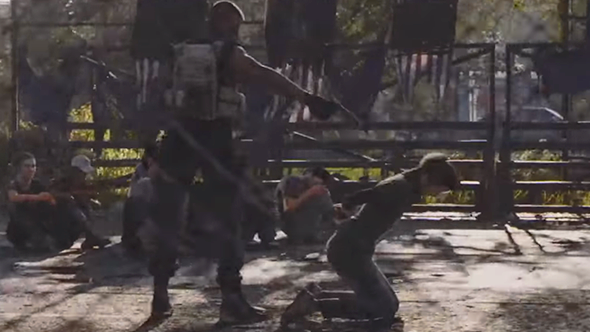 A big part of The Division 2 is that it’s not just about a group of government agents trying to restore order after a deadly event, it’s about civilians finding strength to do it for themselves. There is a lot going on this week, to keep on top of things, read our comprehensive E3 2018 guide. I really like the sound of this new focus on civilians, and the hints at how much more dynamic they will be. Though it does make The Division 2’s release date feel a long way. How are we going to pass the time until March next year? I guess I could start work on a mega virus I’ve been dreaming about. Now if only I could think of a way to deliver it…?